Shop Houston discount flooring products from the comfort of your own home. 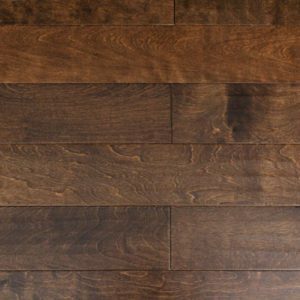 Browse through our monthly flooring specials of either overstock or liquidation on Hardwood Flooring, Laminate Flooring, Granite, Slate and more. You can rest assured when dealing with Glamour Flooring. Placing customers at ease at their homes is what we do. See some of our client testimonials and call us today! Glamour Flooring offers up to 18 months interest free financing on certain discount flooring products. Whether you are constructing a new home or looking to refurbish your old home, you will need the right floor to enhance the appearance and functionality of the home. The process of choosing the most suitable flooring for your home can be quite confusing. This is why we stock and sell a wide variety of floors. Our staff members will guide you on the best floor that will meet your needs and promise you durability. We also offer professional floor installation services to ensure that the floors are perfectly fixed and will serve you for a long time. The first steps when it comes to hardwood installation involve the choice to use hardwood as well as your preferred variety of wood. It is important to go for wood that will complement the aesthetic value of your space and maintain a great look for years. Our store stocks a wide selection of engineered wood flooring to increase your options. 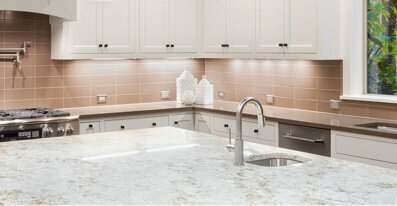 Kitchens play an important role in determining the value of your home. Whether you are constructing a new home or remodeling your kitchen, choosing the best surfaces for the countertops will be an important decision to make. We offer quality kitchen countertop installation Houston; regardless of whether you prefer granite or quartz, our installation experts will have your countertops looking perfect. When your floor has lost its luster, and you wish to restore its beauty, our restoration and refinishing services will help you to achieve just that. We restore old hardwood floors and bring them back to life by sealing the dents and scratches on your floor. When your floor needs to be replaced, our discount wood flooring is designed to help you access quality products without breaking the bank. Glamour Flooring has interest free financing for up to 18 months please call our store for further details on financing your flooring. Your Houston Flooring & Installation superstore. We can come to you with samples so you can shop with convenience from the comfort of your own home. We bring samples at your request to assure your satisfaction. We have the best flooring installers in all of the greater Houston area. Have your floors installed by a professional flooring installer from Glamour Flooring. Low Cost Laminate and Hardwood flooring in Houston! The first steps when it comes to hardwood installation involve the choice to use hardwood as well as your preferred variety of wood. It is important to go for wood that will complement the aesthetic value of your space and maintain a great look for years. 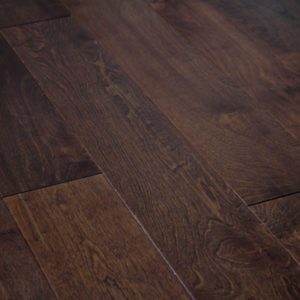 Our store stocks a wide selection of engineered wood flooring to increase your options. Our flooring experts will guide you on how to choose the best hardwood flooring Houston has to offer. We also have professional installers who will properly install the solid hardwood flooring in your home to ensure great finishes. When your floor has lost its luster, and you wish to restore its beauty, our restoration and refinishing services will help you to achieve just that. We restore old hardwood floors and bring them back to life by sealing the dents and scratches on your floor. However, our experts will conduct an evaluation of the floor before beginning work so as to choose the best plan and identify the most suitable tools for the job. When your floor needs to be replaced, our discount wood flooring is designed to help you access quality products without breaking the bank. 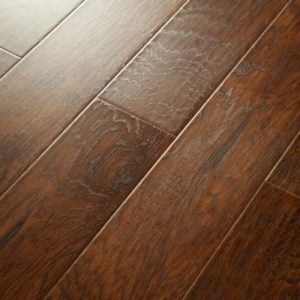 If you are looking for an alternative that will still look as great as hardwood floors, you can try laminate flooring. We sell high-quality laminate flooring that Houston residents need for their flooring needs. Unlike hardwood, laminate flooring is resistant to scratches, impacts, and stains and will not fade when exposed to sunlight. 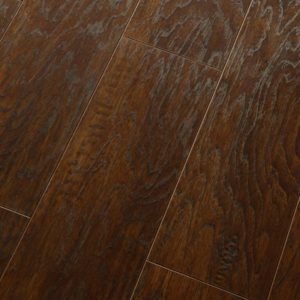 When you choose to buy laminate floors from our store, we will provide you with affordable laminate flooring Houston installation services to guarantee professional installation. We can also add wood flooring to your staircase so that the stairs match your floor. The hardwood flooring for staircases will also withstand much of the impact that stairs sustain. If you wish to learn more or are planning to get new flooring for your home, kindly give us a call or contact us through our website to schedule a free appointment. Our friendly staff will be ready to provide you with a free in-home estimate wherever you live in Houston, Texas.